Wheel alignment used to be a string and chalk exercise. particularly for vehicles with on board computers and ABS braking systems. feed information to the central control unit. application in the event of an incident. Pivotal to this decision making process is the steering angle sensor. This sensor tells the computer which way the car is pointing. to minimize the effect of the event. Swartz Tyres have just upgraded their wheel alignment system to a state of the art Hunter Code link wheel alignment system. This system allows us to not only carry out wheel alignment to factory specification but also allows us to interrogate onboard computers and sensors and recalibrate them if necessary. Steering angle sensors can only be calibrated in conjunction with wheel alignment. 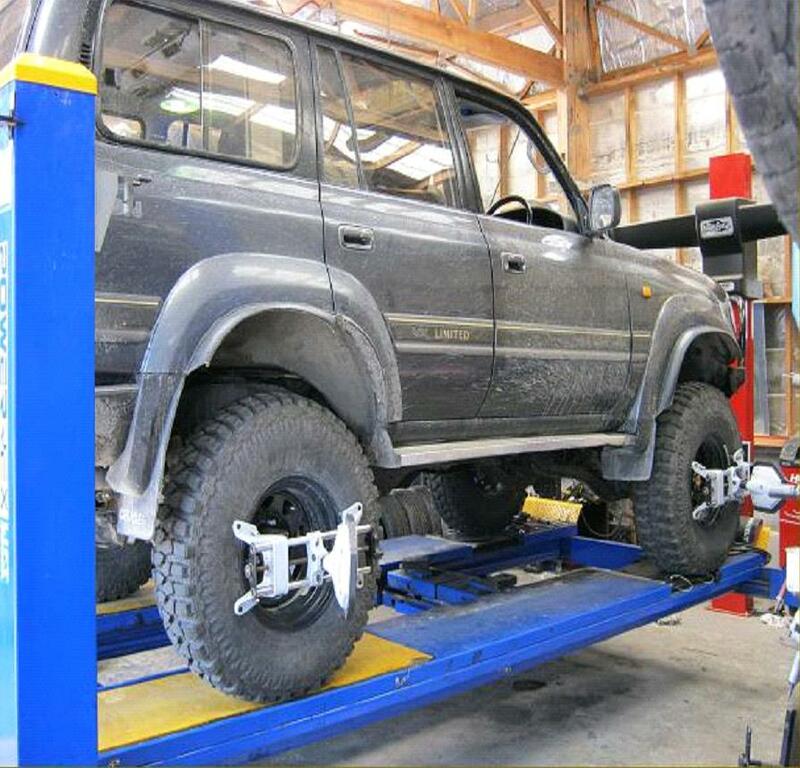 Swartz Tyres is the place to go in Wanganui for your wheel alignment needs.